We are thrilled to announce this year’s competition longlist, which you can see here. Huge congratulations to all who made the cut, and thank you to everyone who entered – some 450 stories. The shortlist will be announced on Friday 16th June, the winner shortly after. A bit of an announcement… A little heavy-hearted, but we’ve concluded that Issue 10 will be our final print edition. It’s been an amazing journey, one we owe most thanks to founding editor Anthony Caleshu. In ten years we’ve published around 120 short stories from across the world, discovering along the way some fabulous new voices, writers who have gone on to great literary successes. 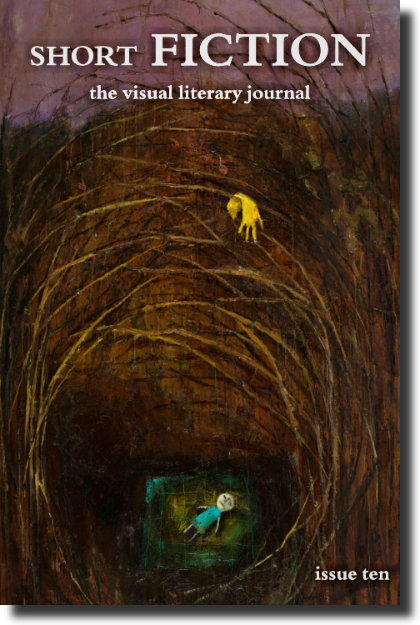 It’s been a delight to edit their work, to commission illustrations to accompany it. 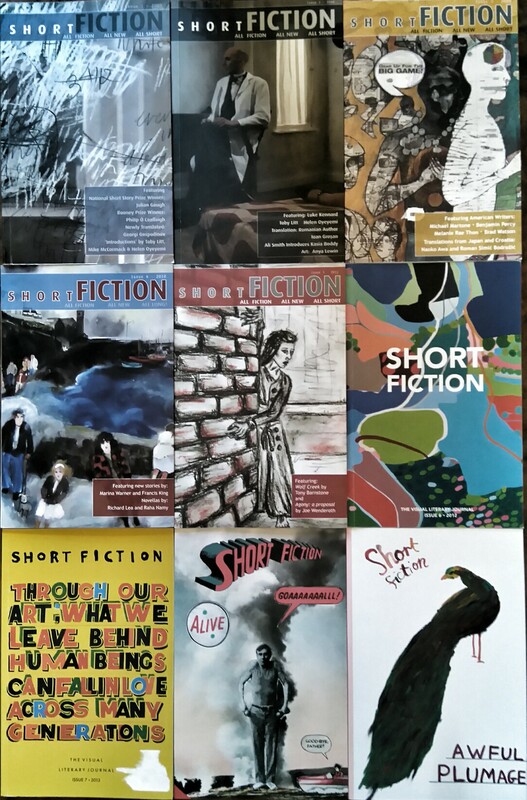 A glance at our back issues are, we hope, testament to the quality of fiction we’ve put out there. In short the literary journal is a niche publication, one that must constantly battle for existence, and although we will continue to publish fiction online, to grow our archive of stories, we are no longer in a position to put out a physical book. We thank you all for your support over the years – some of you might even possess all ten issues – and by way of gratitude, we’ve reduced the last box of Issue 10s to just £5 each. So if you want to grab a piece of history, best be quick. Our ever popular short story masterclass continues online, a 5-week course you can sign up for here. More and more of our students are seeing work written here published, including in one case an entire collection. Next course kicks off on June 18th and dates for future ones will appear soon. There remains some wonderfully innovative journals out there, their presence vital in the unveiling of exciting new voices, authors who may never emerge without them, so we urge you to support them when you can.